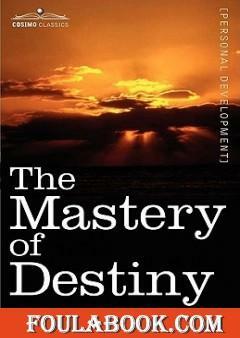 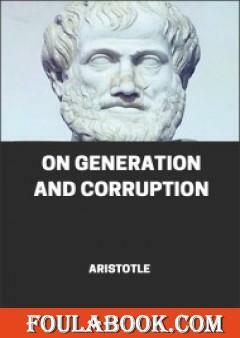 On Generation and Corruption, also known as On Coming to Be and Passing Away is a treatise by Aristotle. 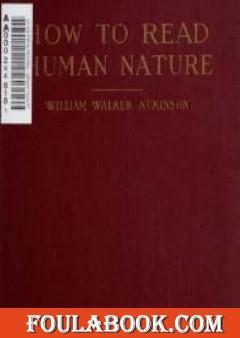 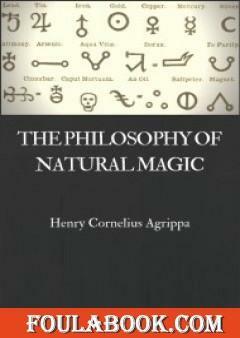 Like many of his texts, it is both scientific and philosophic (although not necessarily scientific in the modern sense). 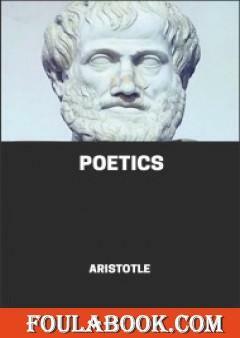 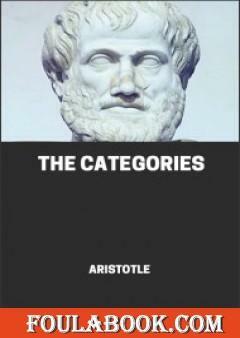 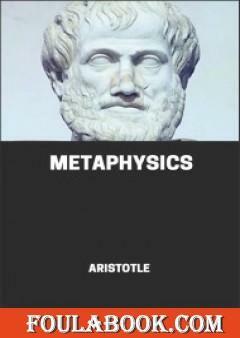 The philosophy, though, is essentially empirical; as in all Aristotle’s works, the deductions made about the unexperienced and unobservable are based on observations and real experiences.